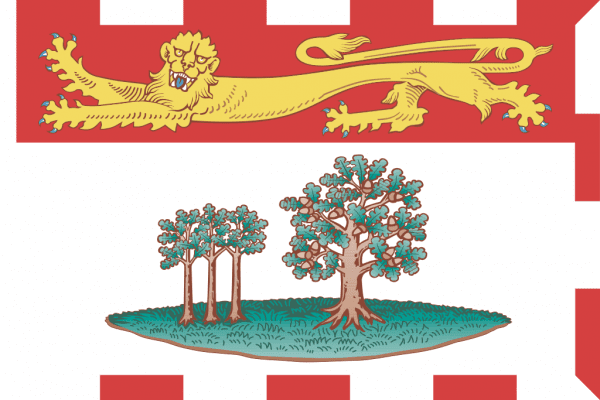 Prince Edward Island (PEI) is the smallest province in Canada both in land size and population who are primarily English Speaking. Prince Edward Island’s capital, Charlottetown is also the largest metro area in the province. It is located north of Halifax, Nova Scotia and east of Quebec City. It consists of the main island and 231 minor islands. The main island is similar in size to the state of Delaware in the US. PEI is known for its beautiful landscapes, rolling hills, ocean coves and famous red soil attracting year round tourism. The coastline combines, long beaches, dunes, red sandstone cliffs, marshes and bays. Dominant industries in PEI are Agriculture, specifically Potato farming which uses approximately 70% of the islands land. To recycle farm equipment and motors that are no longer working, check the iScrap App to location a scrap or salvage yard buying heaving equipment. Along the coastline of Prince Edward Island shellfish harvesting is a primary source of employment. Other industries that have taken off are Aerospace, Bioscience and Renewable energy. PEI introduced CRV recycling in 2008, after cans have been banned for 30 years prior. To recycle your CRV cans and other scrap metals, you’ll find locations in Charlottetown. Check prices frequently to get current market prices for your recyclables.